Looking for a Birmingham Man and van service? 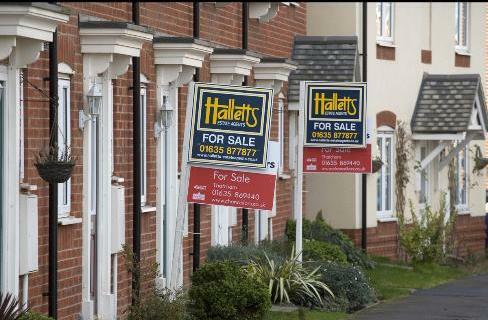 or looking for a Birmingham House Removal Company? Birmingham Man and Van is a small family run business We pride ourselves on having a reliable and punctual small house removals service and providing economy local removals and budget national removals, with a dedicated team prepared to work hard to achieve you requirements. Our prices are very competitive and the same rates apply all week. Our team will arrive on time and will be respectful adopting a CAN-DO attitude at all times. 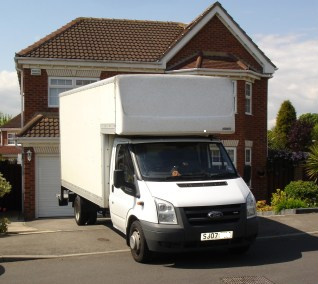 Our man and van house removals team offer a great removal service at the most affordable prices. Birmingham Man and Van is the office removals and/or house removals company specialising in all aspects of man with a van removals in Birmingham. At Birmingham Man and Van we specialize in domestic removals, house removals,student moves, house moving, office moves, commercial office removals, business relocation, warehouse moves, within Cheshire and throughout the UK. 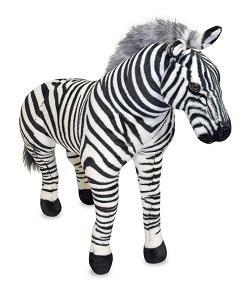 Zebra Removals is an energetic business offering removals to both public and business clients throughout the local area. We offer a low cost, budget house removal service in Birmingham, thoughout The Midlands and across the UK.